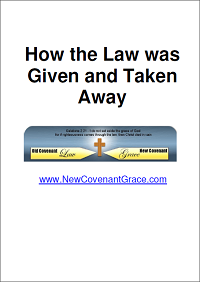 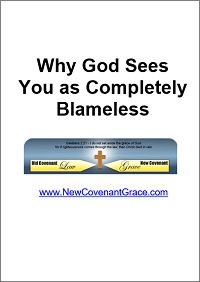 Within 15-30 pages our PDF Grace Books thoroughly cover all the most important aspects required to come to a full understanding of Grace and the glorious New Covenant! 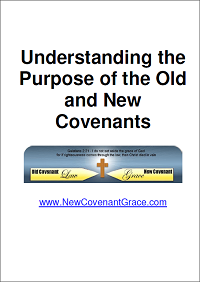 We have used edited versions of some of the most important past and upcoming articles on this website and combined them in short PDF Grace Books, ensuring the foundational principles of the Gospel of Grace are communicated in a sequential and easy to understand manner. 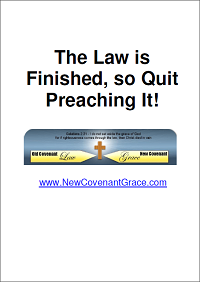 So You Want to Preach the Law?